This page is a Journal entry about a 1966 Ford Fairlane. 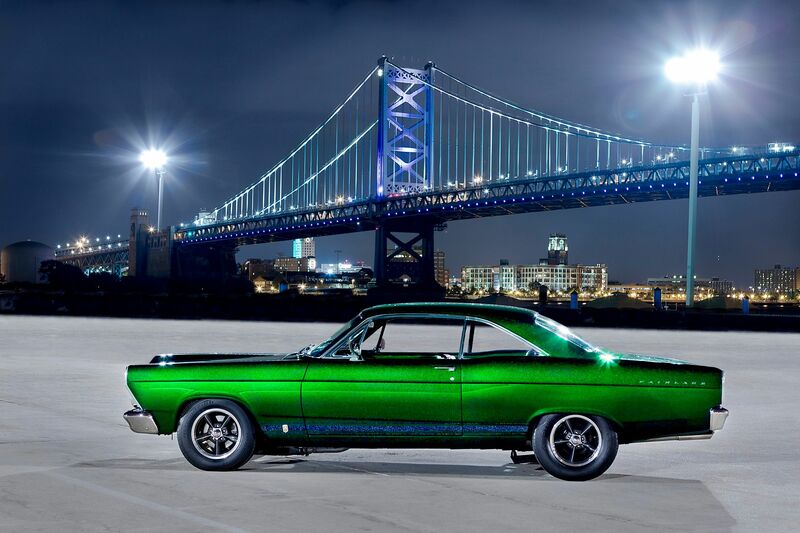 Rocco called one day and said he had won a PPG contest for his classic car repainting job. 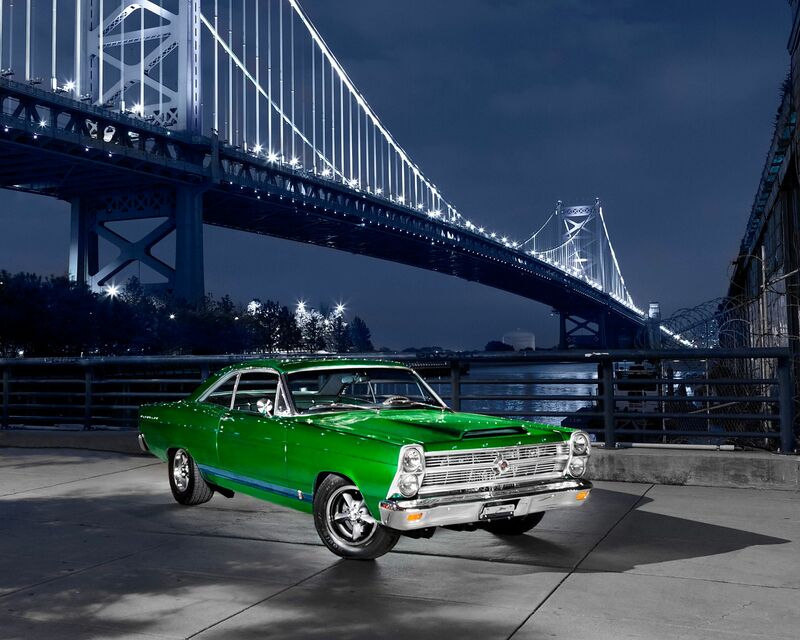 He asked if I could photograph his 1966 Ford Fairlane? I said, "I would love to." Pittsburgh Paints called and the results are below.